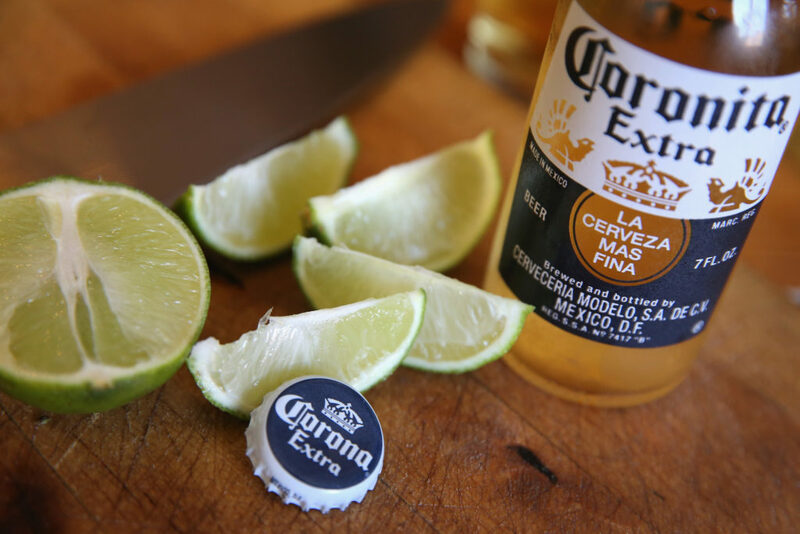 A Corona (with lime) is one of the world’s most recognizable beers. The beer itself was first created by brewery Grupo Modelo in 1925 (93 years ago). It’s technically a pale lager — though many like to add a lime with salt for some extra flavor. Interestingly enough, many of the original brewers of Corona were immigrants from Germany. One of its variations — Corona Light — is arguably the most popular beer in the United States. 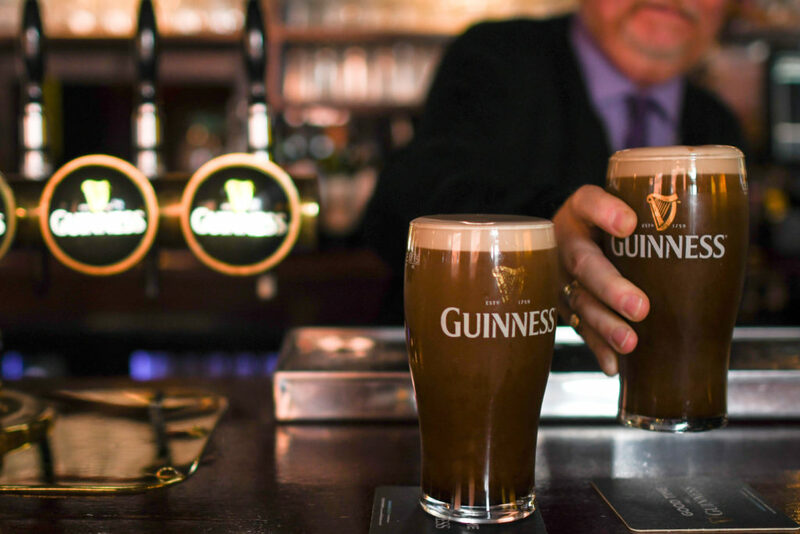 The ‘Black Stuff’ — also known as Guinness — is Ireland’s most famous alcoholic beverage. Though it’s an acquired taste, Guinness is known for its unique texture. Almost milkshake-like in nature, it utilizes a caramelized flavor of barley along with carbon dioxide and nitrogen. There’s something to be said about having a perfect pint of Guinness. Refreshing and filling at the same time, the best possible place to have a pint would be in Ireland. 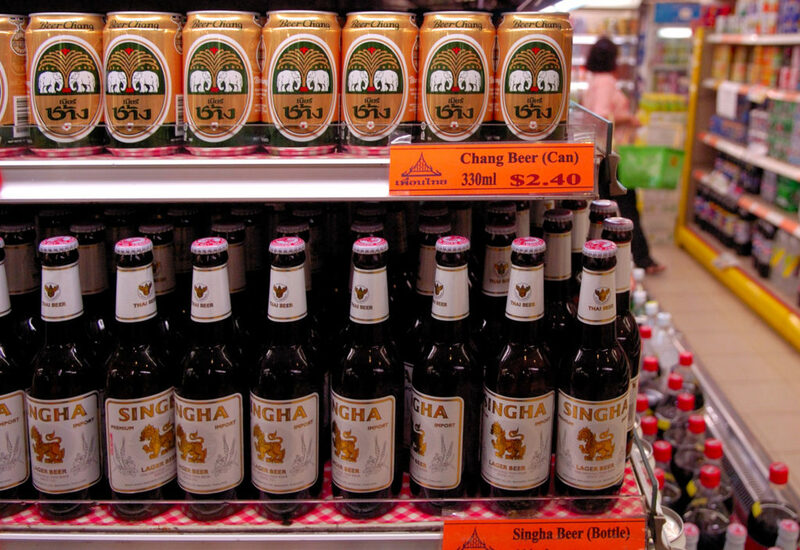 Thai beer Singha is not only the most popular alcoholic drink in Thailand, but it’s also one of the most famed beers throughout the entire Southeast Asian region. The beer dates back to 1933. With a mythical lion prominently shown on its label, the figure pays homage to ancient Thai culture. Initially a malt beer, Singha continues to diversify with an array of different choices made available throughout the world. Baltika is a Russian-based brewing company — though it’s ironically owned by Carlsberg (based in Denmark). 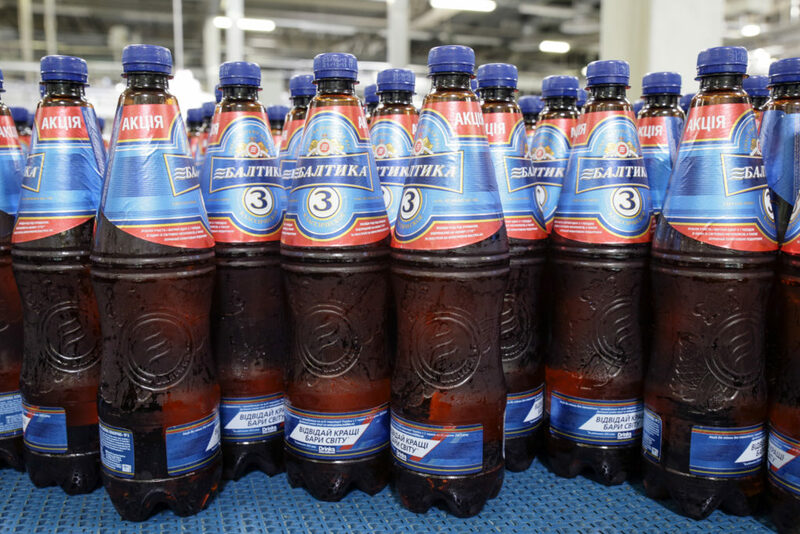 Without question, Baltika is the prominent hub of beer within the entire country of Russia. The company routinely grosses over $1 billion in profits annually. As one can see above, Baltika even offers beer in plastic bottles as opposed to the usual glass encasement. Birra Moretti is a highly popular brew in its own right. Many in Italy do partake in both La Rossa as well as Doppio Malto. 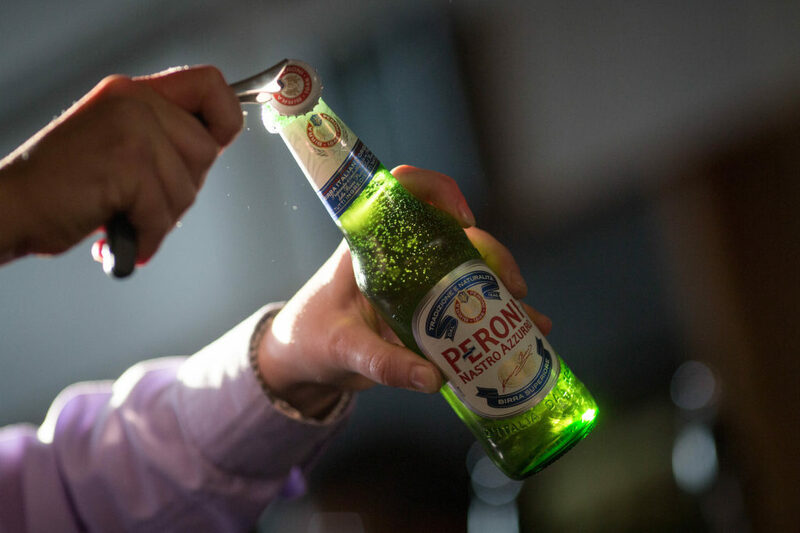 However, we’re giving Peroni the slight edge as the most popular beer hailing from the country. It’s one of the most successful beers worldwide — which makes sense considering it’s been in business since 1846. Pale lager Nastro Azzurro (seen above) is the most noteworthy option within its vast selection. Brazilians sure do love their beer. There’s nothing better than strolling down Copacabana Beach with a cerveja in hand. While draft beer (called chopp) is very popular, Skol is the country’s most widely consumed beer. It can come in a can, as well as in a bottle. Skol interestingly enough was first created in Scotland during the late 1950s. Along with Skol, three other popular Brazilian brands include Antarctica, Xingu, and Brahma. 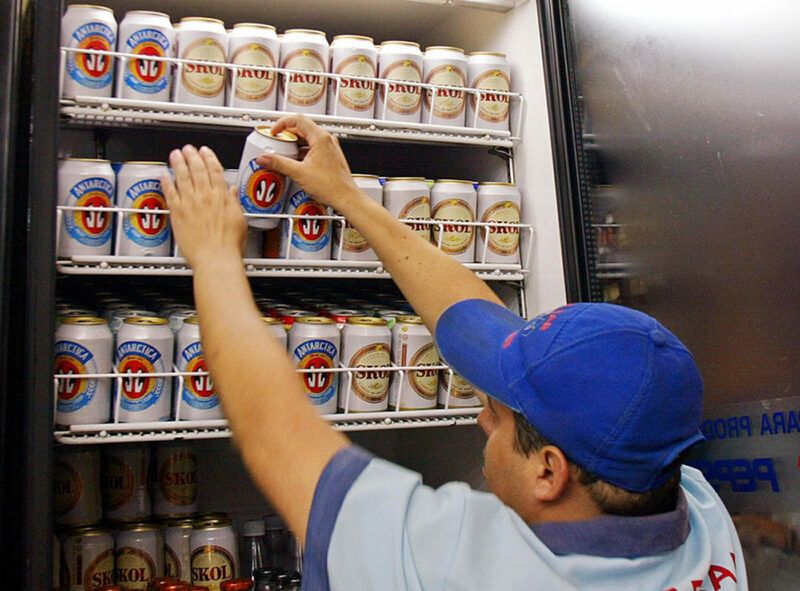 Brazil alone is the third-largest beer market in the world. Portugal is widely known for its port wine. However, beer is also drank at a high clip. Sagres is one of the largest beer brands in all of Portugal. 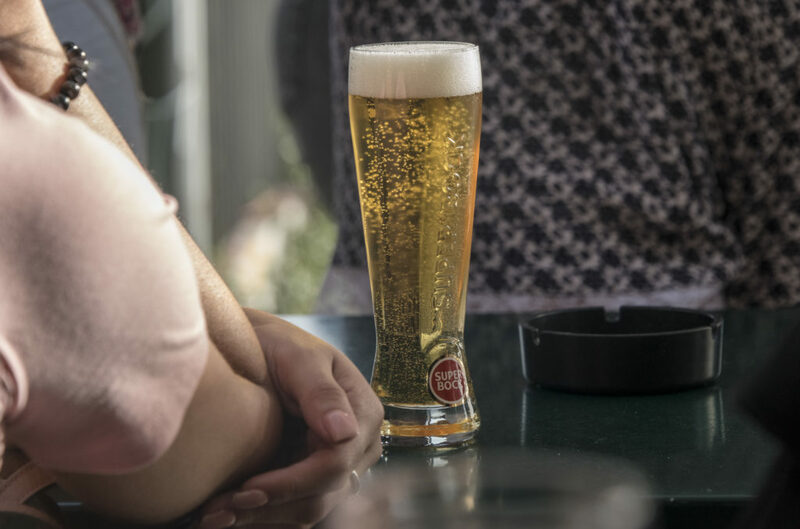 A true pale lager, Sagres has a light body with ample crispness and pleasant flavoring. Named after a small city, Sagres first was developed in 1940. It made its way through all former Portuguese territories — whether islands or present-day African countries. Sagres is now a mainstream brand all over the planet. 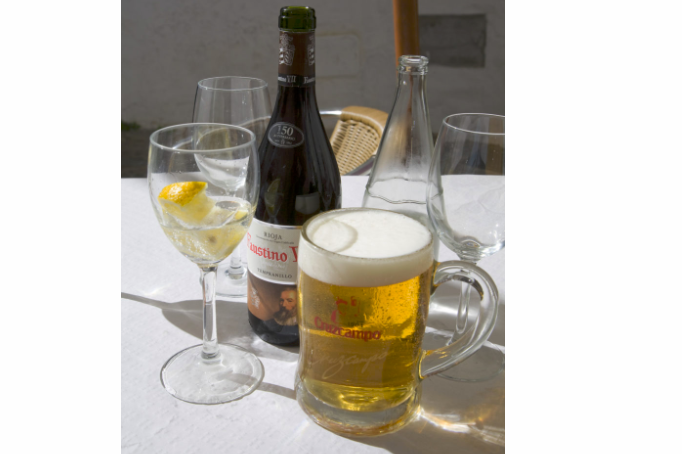 Cruzcampo has developed into a mainstay within the European beer scene. Based in Seville, it was founded in 1904 by two brothers with English heritage. While many of their items pack a punch with alcohol, it was the first brewery in Spain to come out with a non-alcoholic beer. There are five different beers within its umbrella — though many regard the pilsner lager as its most popular drink. 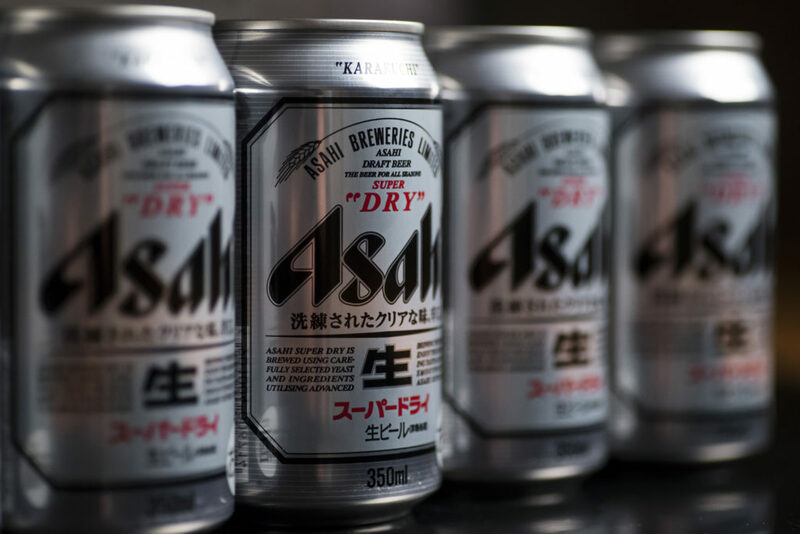 Sapporo and Asahi battled neck-and-neck for the honor as the most popular beer in Japan. However, it was Asahi coming out on top as the alcoholic beverage most widely consumed within the country. Along with soft drinks, Asahi has been churning out high-quality beverages for the last 129 years. There’s some crossover with German beer — as the Super Dry (seen above) is on the heavier side. People in the Czech Republic love their beer. The country consumes more beer per capita than anywhere else in the world. Along with that, beer is generally cheaper than water is throughout the country. 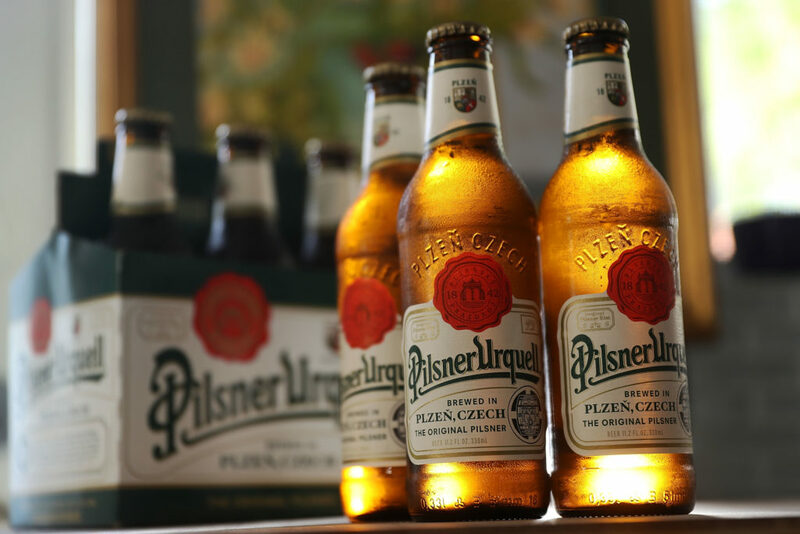 Pilsner Urquell is the namesake beer within the Czech Republic. This savory lager dates back to 1842. Many even consider it to be the first lager ever conceived. Rich in flavor, the Pilsner Urquell is one of the more underrated beers from a global perspective. Germany is a country rooted in brewing. 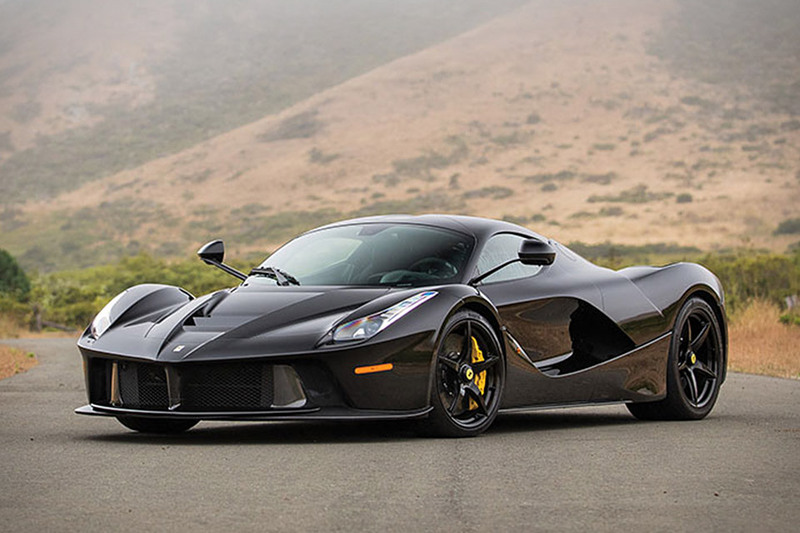 There are few places across the Earth possessing such a brilliant pedigree. Germans do love their specially brewed concoctions. However, the most-drank beer within the country is Beck’s. This may come as a surprise to some. 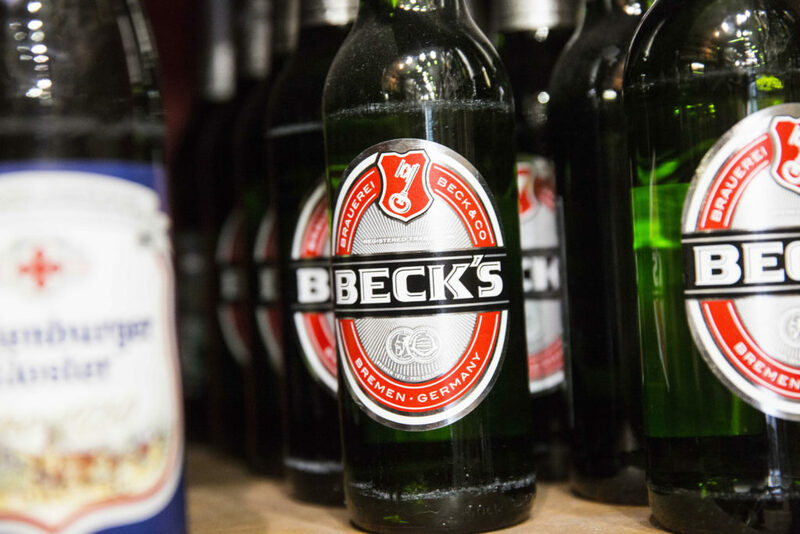 However, Beck’s offers a truly tasty lager for millions around the world. As seen on the bottle’s label, the brewery is based in Bremen. Within the city of Copenhagen sits the famed Carlsberg Group. The brewing giant is responsible for a number of different companies around the world. However, within Denmark, Carlsberg reigns supreme as the top beer choice. 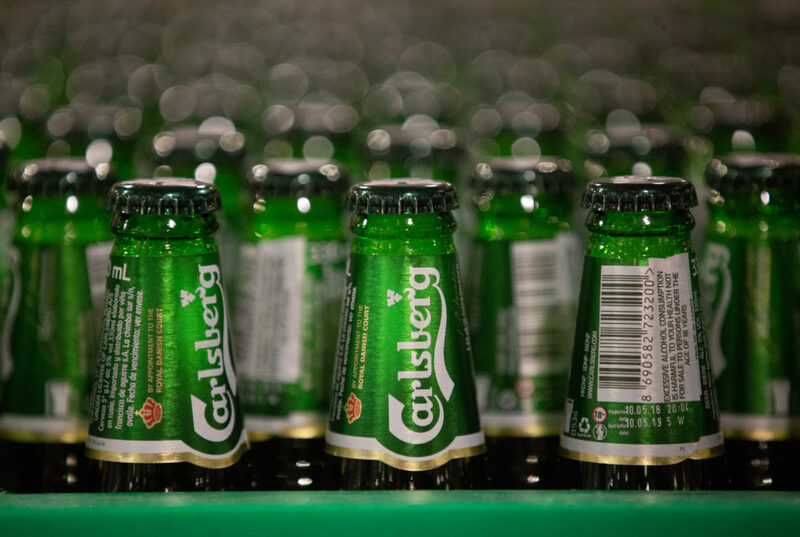 Carlsberg produces a number of different lagers. There’s also a diversification when it comes to available options. Some of those choices include ciders, bottled water, and also soft drinks. 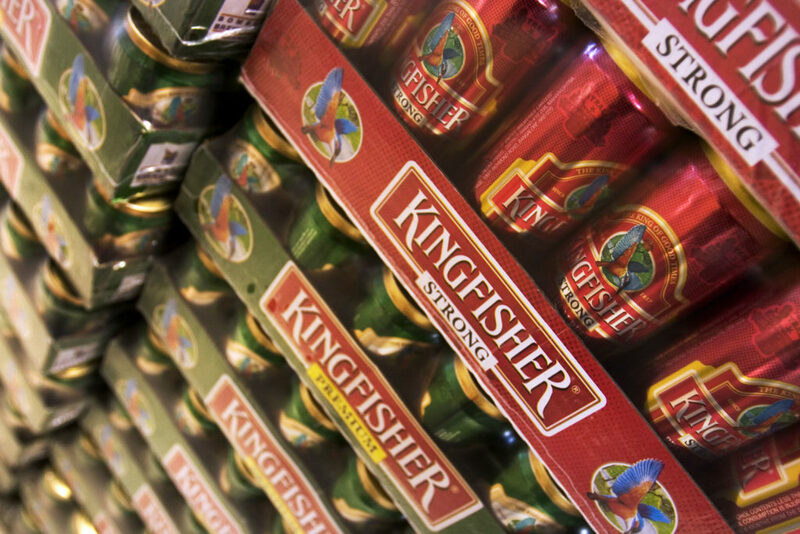 Kingfisher is one of Asia’s most popular beer brands. For a country of over one billion, the people of India cannot get enough of Kingfisher. The brewing group first garnered notoriety in the late 1970s. Many of its beers sit in the ‘lager’ category. However, the company does offer a wide variance of options from underneath the Kingfisher umbrella. Stronger beers, and ones with smaller alcohol contents, are made available for consumption. Kingfisher is highly popular within India, the United Kingdom, and in pockets of the United States. 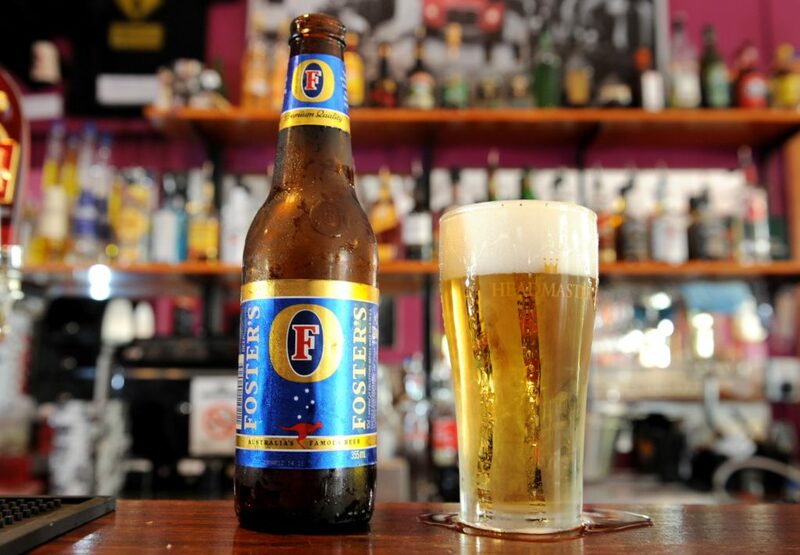 For those growing up in the United States, you’ve most certainly heard the famed Foster’s commercial featuring this jingle: “Foster’s, Australian for beer.” Ironically enough, Foster’s was created by two Americans immigrating over to Australia in the late 1880s. Known for its short yet stout steel cans, Foster’s is a staple throughout the United Kingdom and the United States (in addition to Australia). Carling is the most popular beer within the United Kingdom from a selling standpoint. It’s quite an accomplishment considering the other exceptional beers emanating from the region. Interestingly enough, Carling was founded by English immigrants who made their way to Canada. For whatever reason, those in England have a real penchant for drinking any Carling-based alcoholic beverage. Speaking of countries that know how to do beer, Canada is a world giant in this capacity. Canadians are brilliant scientists when it comes to crafting the perfect beer (as well as champs when it comes to drinking it). The Molson brand dates back to 1786. Stationed in Montreal, Molson has been churning out high-quality beer to all corners of the world. 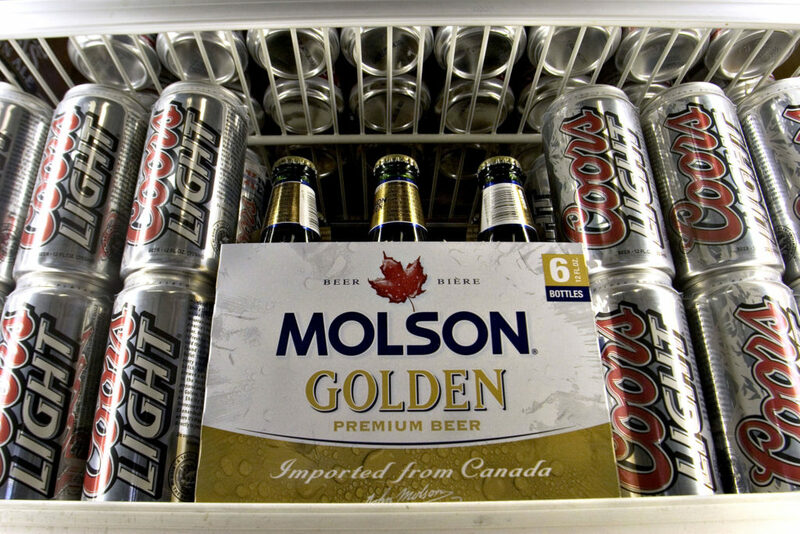 Be wary when drinking Molson — its alcohol content is much greater when compared to some of the other typical beers in the United States. As is the case with Ireland and Guinness, there’s just something different about drinking a Heineken in the Netherlands as opposed to somewhere else. 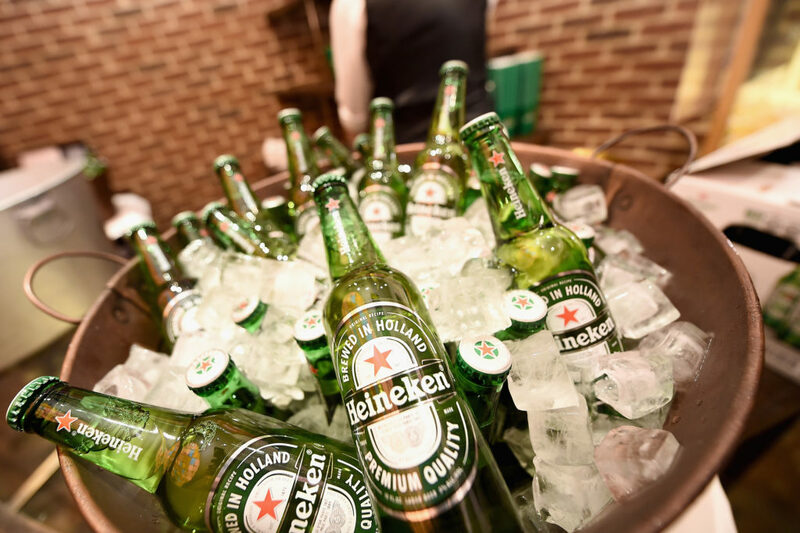 Highly refreshing and quite pleasant, Heineken is the star beer within the Netherlands. It clearly stands out due to its bright green bottle. 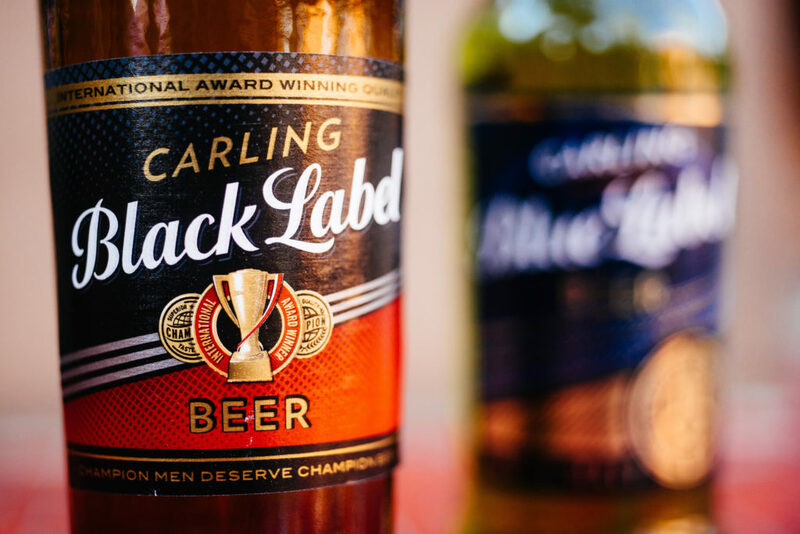 The original namesake for the drink (Gerald Heineken) first helped to develop the beer back in 1873. This pale lager is lighter than most within its classification. All the same, it’s very delicious. Belgium has a longstanding history for creating highly exceptional beer. Some of those examples include Hoegaarden, Duvel, Chimay, and Tripel. However, the most famous of the bunch would be Stella Artois. It first came into the forefront during the mid-1920s. A pilsner in nature, it’s a bit of a reprieve from the traditional Belgian beers (which can routinely be heavy ales). 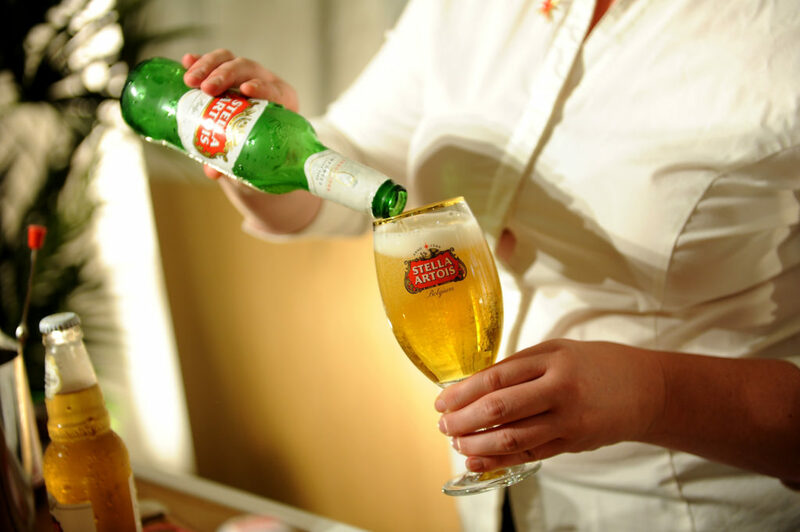 A Stella Artois has a mild flavor — but one which won’t overpower the taste buds when enjoying a meal. A perfect day in the Caribbean would include sitting down to a nice plate of freshly grilled seafood. When searching for a beverage to pair with the meal, there’s no reasonable option other than Red Stripe. 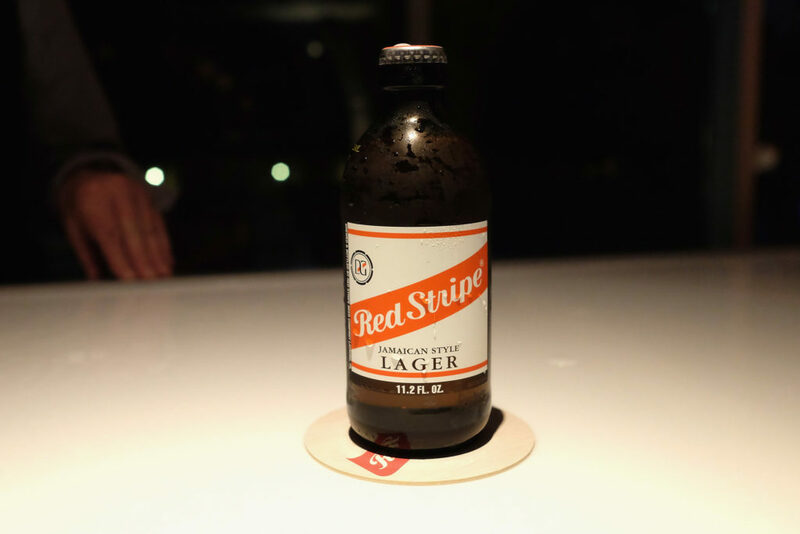 Aside from the obvious red stripe, the beer has a noteworthy bottle — which has become its calling card from a recognition standpoint. Interestingly enough, the recipe did emanate from the United States before being revamped/repackaged in Jamaica. 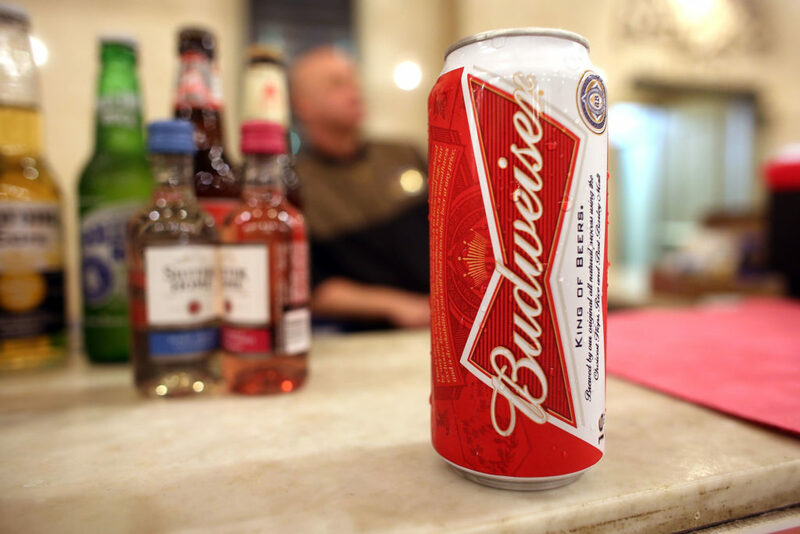 The United States guzzles down plenty of Budweiser — whether it be at a sporting event, pregaming for a sporting event, or sitting on your back porch looking out at the stars. Bud Light in particular registers as the heavyweight within the country. Coors and Miller are noteworthy competitors — as are all of the imported beers from around the world. With all of that said, the St. Louis-based brewing company reigns supreme as the top dog.